There are a number of ways to find or get in contact with us, so reach out however is most convenient for you! When we're not up and down the highway, on our way to Markets, we are generally at home in Devlin. 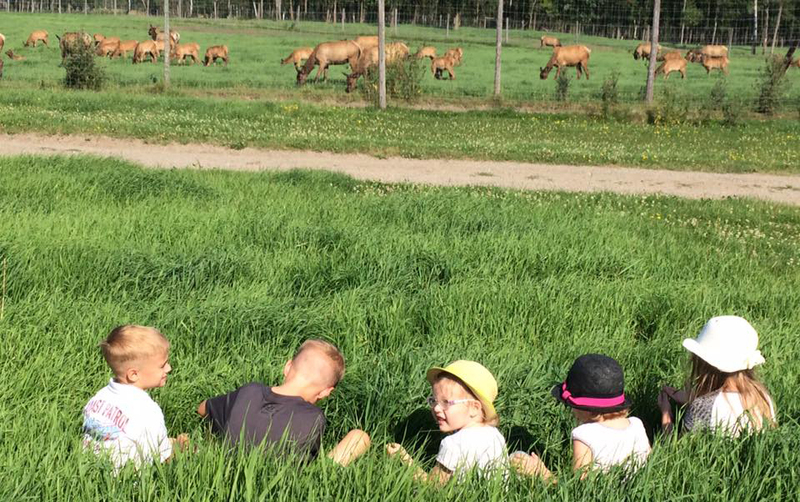 Visitors are always welcome at the farm and tours are available upon request; the elk farm is a must-see when visiting the Rainy River District. Please call ahead. We are on the road often, travelling to and from various markets in Northwestern Ontario, so maybe we will be coming to YOU! Check out our Markets page or Calendar to see where we're headed next! If you don't find yourself, in the Rainy River District (or the markets we travel to) perhaps you can get a "taste" from one of our many vendors! Check out the Vendors and Restaurants who carry our products!